Home › Freedom-Expressed › WHAT IS THE NEXT STEP? The oligarchical elites directing “the powers that be” are afraid of you. As a trend of declining viewership of corporate controlled media and consumerism continues “the powers that be” are afraid their control over the people will be broken. The number of people shelling money out for cable TV is on the decline. Imagine people freely entertaining themselves and creating innovations and developing alternatives to corporate-government owned and controlled information, services and products. sharing your creativity and your experiences freely. consciously explore your talents and interests. Plan to do it now and plan to do it tomorrow. Do you want a food garden? 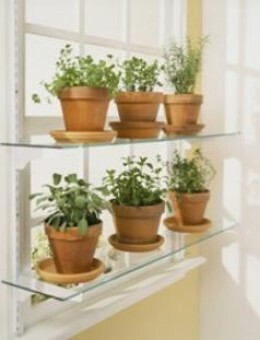 Grow parsley, thyme, herbs, and vegetables in pots and containers in your home then outside on the window-sill and to the porch, balcony, patio or yard. Can you share your experiences or share your home produced food? Can you share your recipes? Do you want to write a blog or upload videos to a video/audio sharing or streaming website such as blogtalk radio, and VIMEO video sharing? Do you want to create your own home studio, transmissions or website? freely shared with the world. There is no better experience than the experience of doing it! Imagine the matrix we live where people will spend 3 or 4 years studying how to learn how something was and is now being done. Example a man spends 3 years in college learning to be a film artist. then looks for a job to be a Filmer. But you can buy cameras, and a computer or play with a friend’s cameras and computer to create and upload your collaborative creations. The message is you can learn to do it yourself, self-teach yourself. Your life is a DIY experience. AWARENESS will increase and spread. You will exercise your freedom and creativity. like a flame and more ideas will blaze, fire and burn hotly within you. Awaken your innate loving, creative joy and passion. Don’t pressure yourself to WAKE somebody up. Because from your knowledge and wisdom will help others when they are ready and that is the BEAUTY of freedom and creativity! Imagine it is like AIR. and everyone breaths it as they need it. 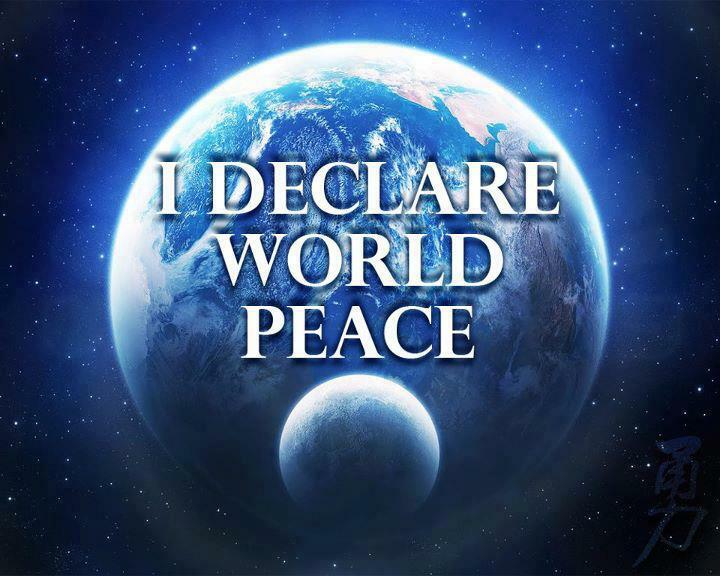 Through it all, know beyond knowing that love and peace begins within. Love, light and peace today. There are countless creative things people can do that will provide many days and possibly years of joy from. Perhaps it will lead to a new hobby or hobbies, or perhaps you will gain such proficiency that your talents will become recognized and popular to support you economically. The main thing is to find joy in the activity and know that joy can be shared with others. Have you thought of stories or poetry or perhaps something big happened in your life that others will find important or entertaining? and a Never Ending Step Forward.